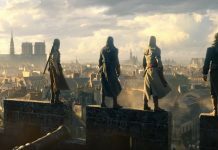 By now we’ve grown accustomed to gaming brands tugging on the strings of nostalgia and Capcom just did that in a big way. While our younger readers might not associate an arcade with pure, unfiltered joy, we do. 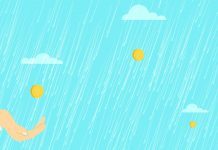 The ring of coin machines, kids losing their minds when the claw machine dropped winnings when it was “like right there”. Ahhh, arcades were awesome. 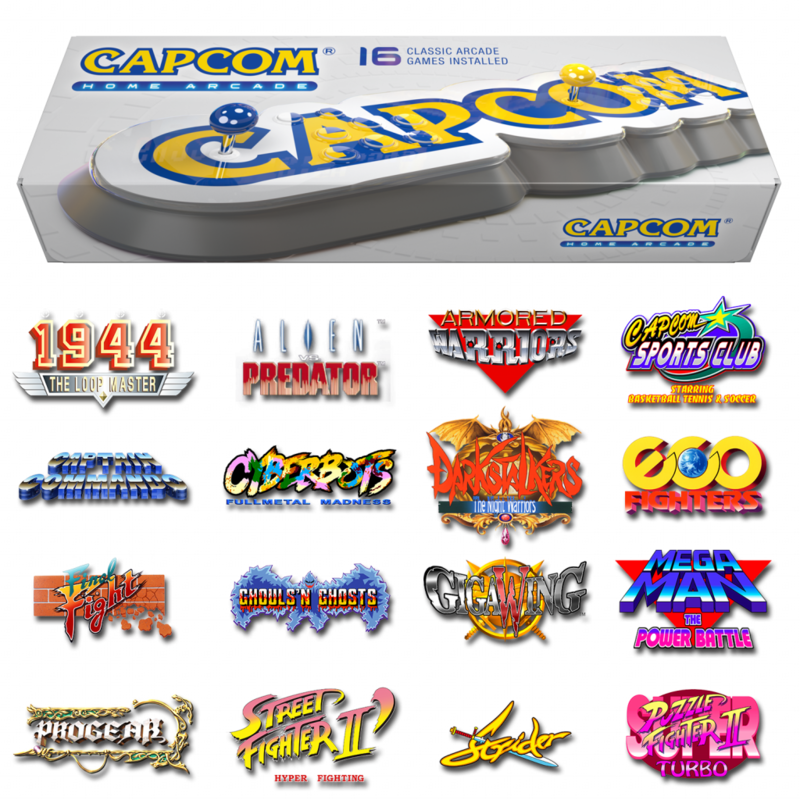 So the publisher has revealed the Capcom Home Arcade which is a console that sports 16 of the developer’s top arcade titles. 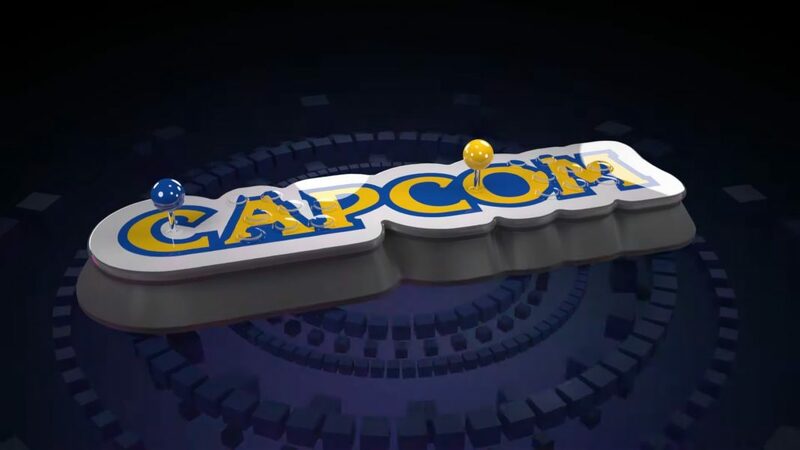 The Home Arcade connects to your TV via HDMI and is powered through a USB cable which Capcom will include unlike Sony did with the PlayStation Classic. The thing even has WiFi onboard so that you can compete on worldwide leader boards. The Capcom Home Arcade is set to release on 25th October and according to the Capcom Store it will fetch a hefty €229.99 (~R3 658 at time of writing) and it’s available for pre-order. No word on whether the Home Arcade will hit local shores or when but we’ll be sure to update you when we find out.